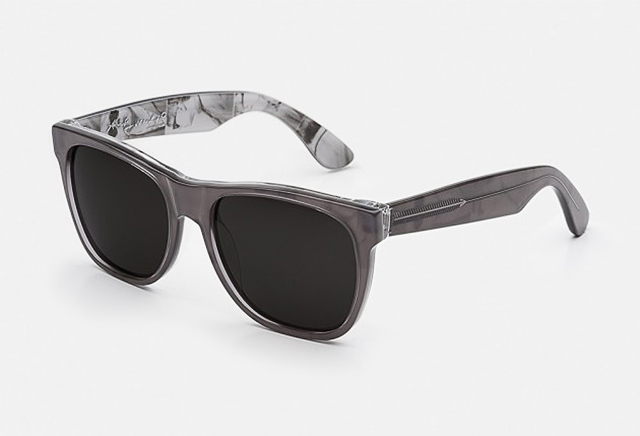 The inspiration for the new collection of sunglasses from the bold brand SUPER was the creativity of the maverick artist Andy Warhol. 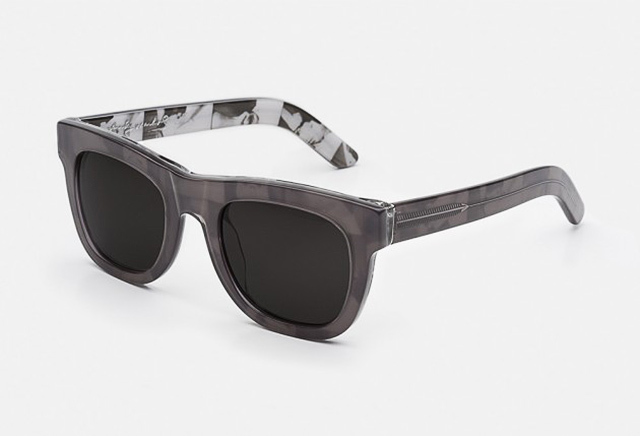 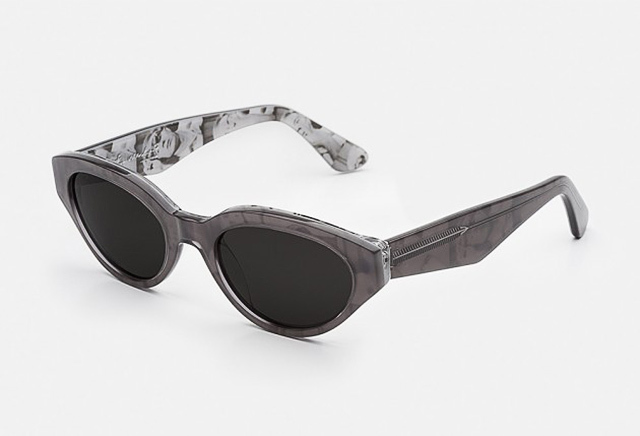 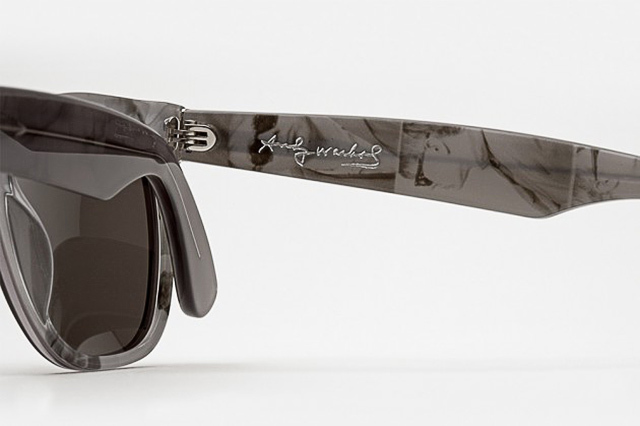 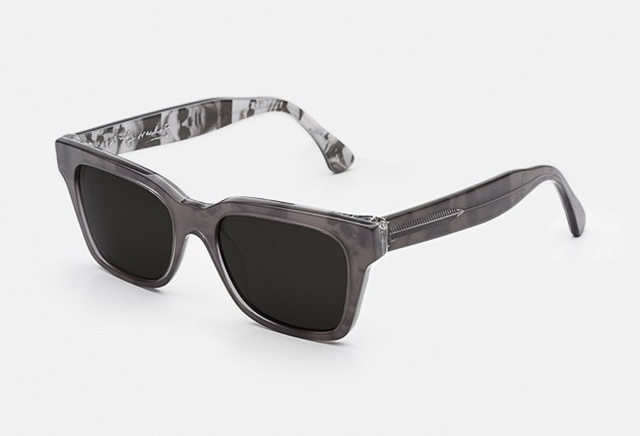 In cooperation with the Foundation named after the famous pop artist SUPER presented their classic frames in a fresh design : America, Classic, Ciccio and Drew all in metallic gray and the inside of the frames are decorated with prints of Warhol’s self-portraits. 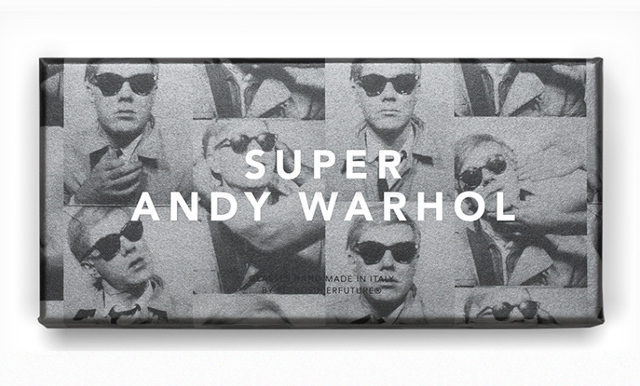 All proceeds from the sale will be directed to Andy Warhol Foundation and will form the major part of grants that will be handed to talented young artists.